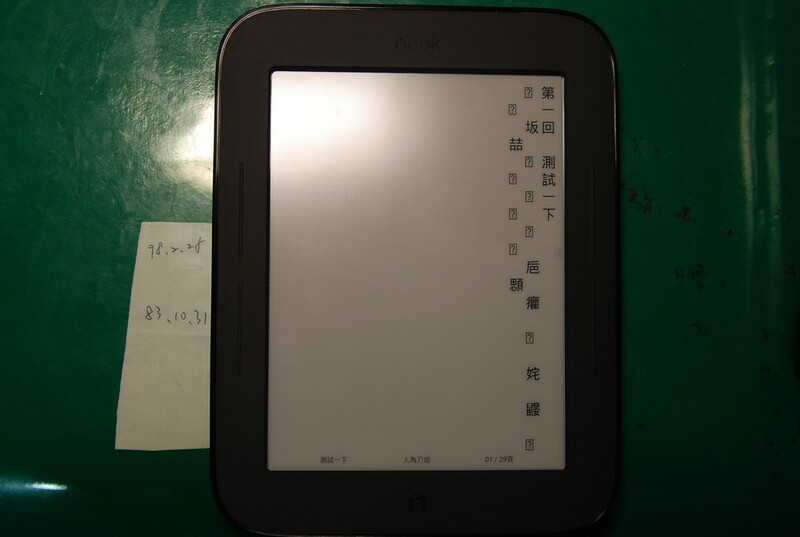 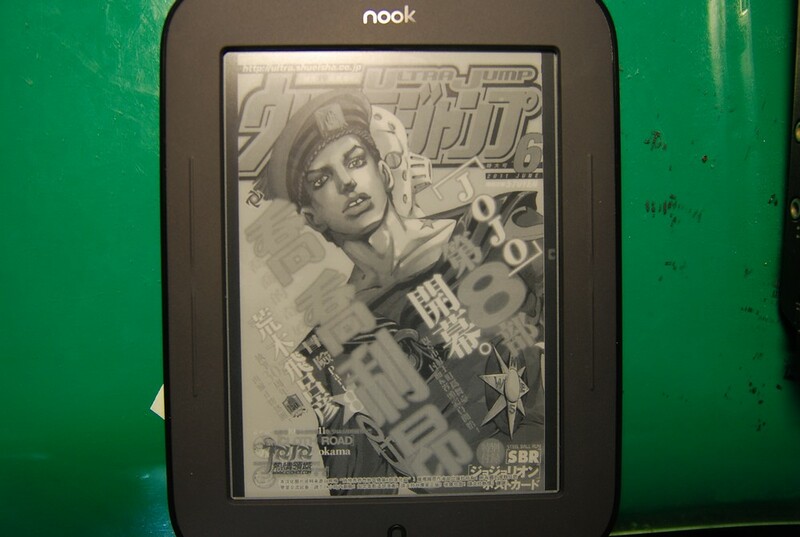 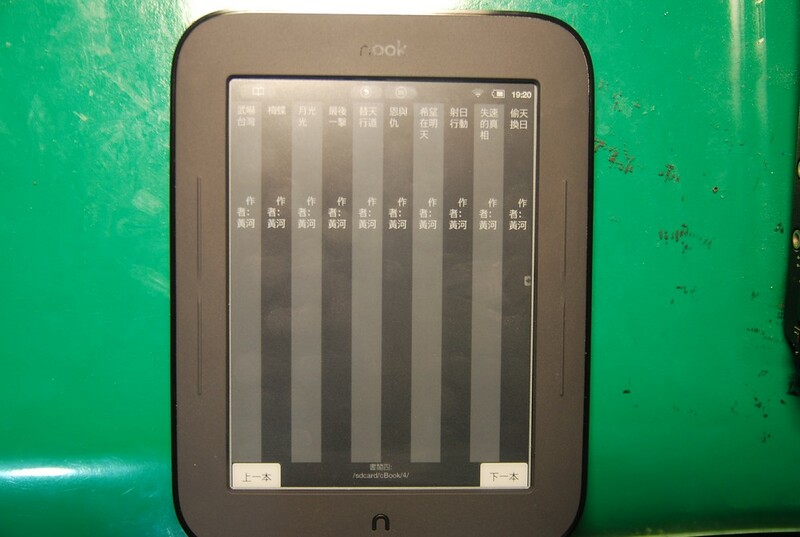 nook touch + 直讀中文 - 綜合 PDA 行動裝置 - PALMisLIFE 討論區 - Powered by Discuz! 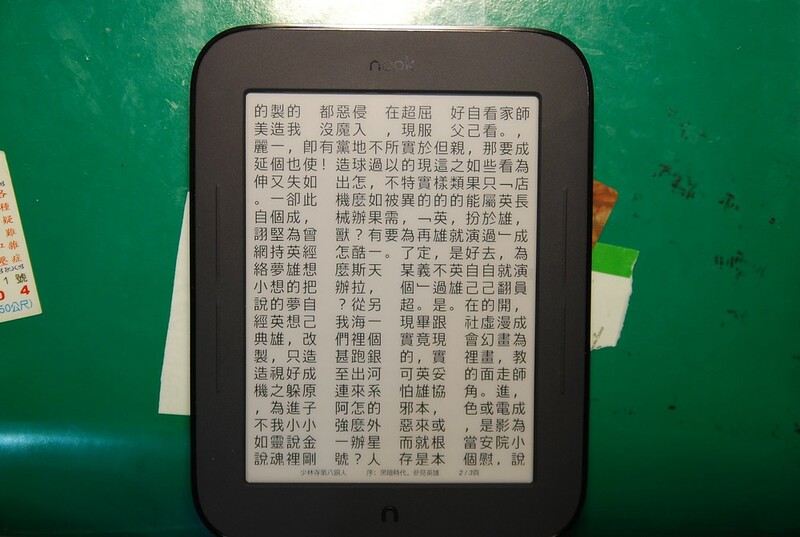 "短時間"的話, ipad2最棒, 因為速度夠快, 又支援彩色, 像彩色PDF雜誌漫畫用ipad最好了. 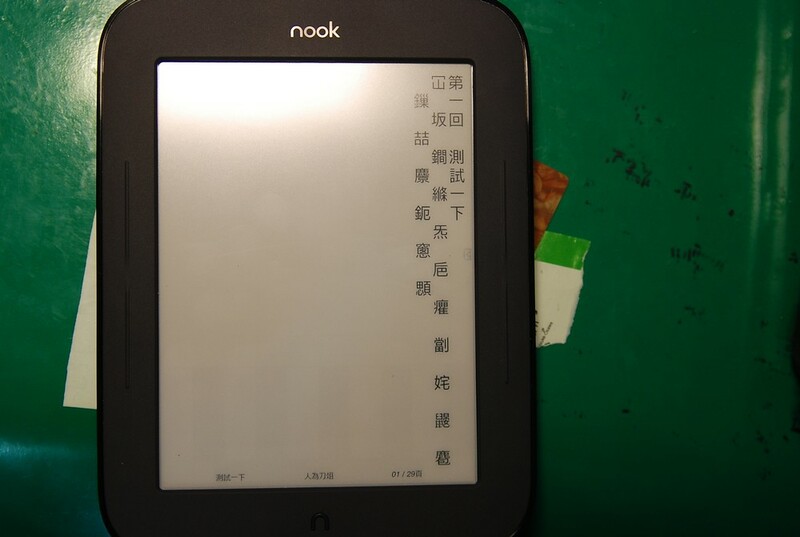 6" 但看 epub 就 還好 ..
GMT+8, 2019-4-20 16:14 , Processed in 0.057953 second(s), 38 queries , Gzip On.